Wednesday 22nd August 2018, in late morning an entire section of the Cosmiques Ridge collapsed. According to Le Dauphine, the "le Rappel" zone has almost completely collapsed. The sector was under surveillance for several days, but very large landslides occurred Tuesday and Wednesday in the Cosmiques sector. 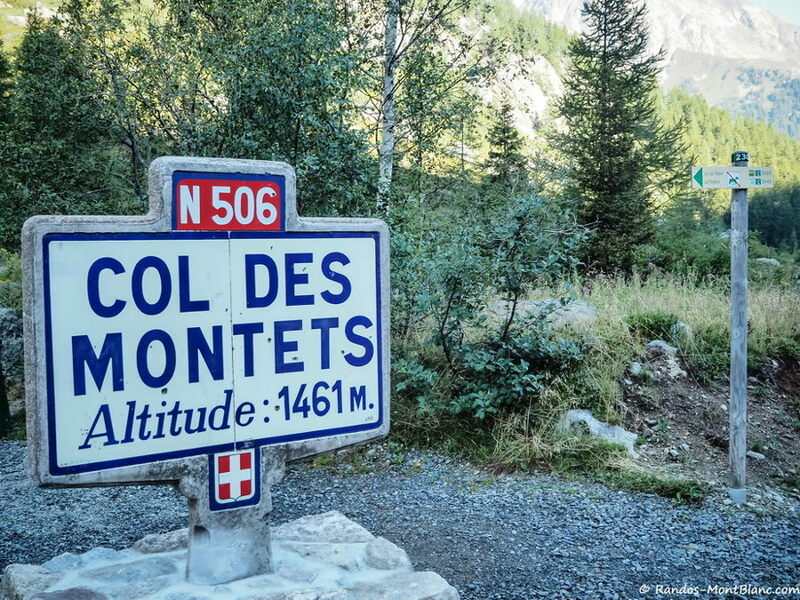 The refuge of Cosmiques, meanwhile, is not threatened, nor the route that leads to Mont Blanc. La Chamoniarde has issued a call for caution on their Facebook page, and advises people to avoid the area as it is very unstable. The good news according to the PGHM is that no casualties have been reported. For several days, mountaineers had been warned of the danger and advised to avoid the area. The area is a popular and frequented route of the Mont-Blanc. It is easily accessible thanks to the cable car of the Aiguille du Midi and therefore particularly busy. But now, authorities strongly discourage mountaineers from taking the path, at least during this season. This shows that global warming, still at work, continues to degrade the mountain: the permafrost is warming and the rocks are falling from the wall. 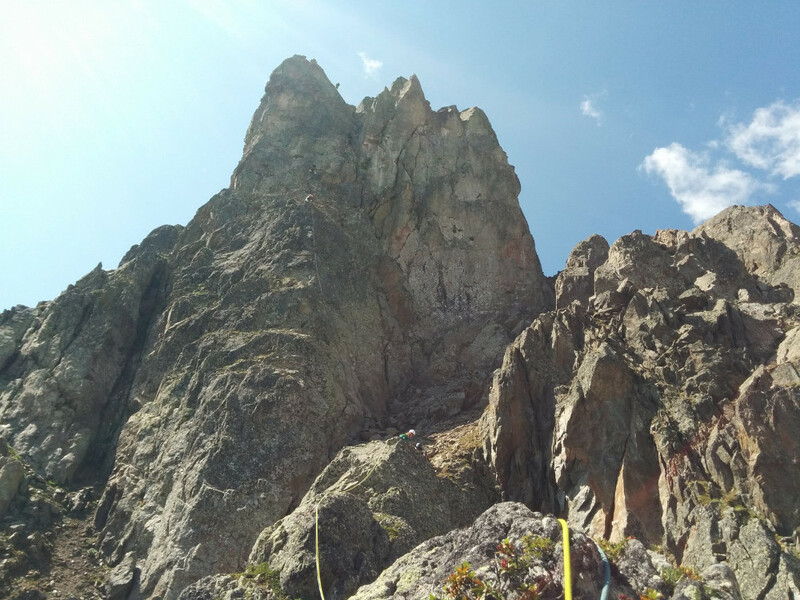 "Because of the heat stored by the rock, the phenomenon is likely to last until this autumn" explains Océane Vibert, director of the Chamoniarde. The rocks no longer hold between them and landslides occur. Temperatures are always high, with dry weather, new collapses can be frequent in the days or weeks to come.